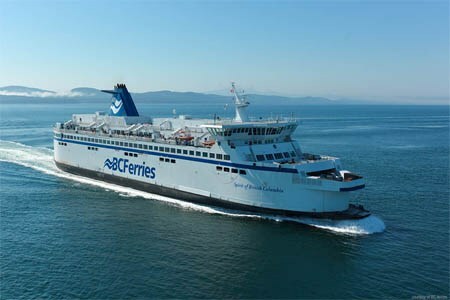 ABS has confirmed that the ABS-classed Spirit of British Columbia, one of two ferries that will use LNG as fuel, has finished conversion and is back in operation for BC Ferries of Canada. The Spirit of British Columbia was the first to undergo conversion while its sister vessel, the Spirit of Vancouver Island, is expected to complete conversion during the spring of 2019. These vessels are the largest ships in the BC Ferries fleet with a capacity to carry 2100 passengers and crew and 358 automobile equivalent. The conversion to LNG as fuel was completed at the Remontowa Ship Repair Yard S.A. in Gdansk, Poland.